As you can imagine, I download lots of apps, probably too many. Occasionally, an app gets stuck while installing. The app icon appears on my iPad screen, but the download progress bar never appears. 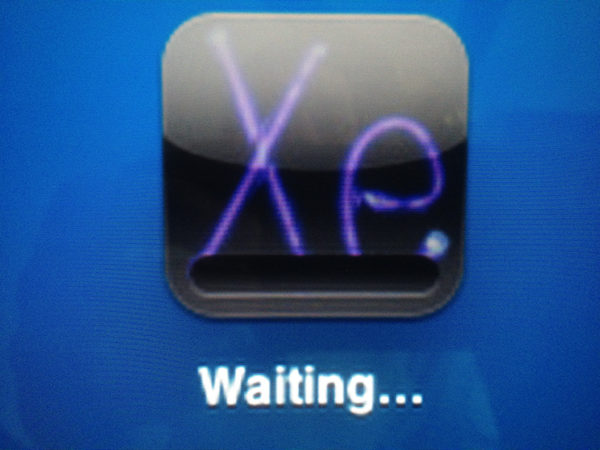 The app icon just sits there with the word “Waiting” under it. If this happens to you, try these methods to solve the problem. 1. Check your wi-fi connection to be sure it is working properly. Can you connect to the web using Safari? Are other apps that access the Internet working? 2. Double tap the icon of the waiting app. This may get the download going again. By the way, if you have a number of apps that are installing (not stuck), double-tapping the icon will jump a waiting app to the head of the download queue. 3. Single tap the app’s icon on the home screen and it should pause the download. Now go back to the Apps store, switch to the “Updates” screen and tap “Update” to resume the download. 4. 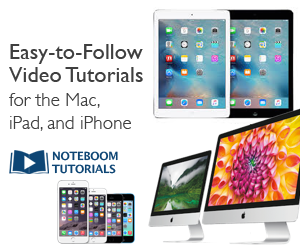 If the app is small (a few to a few dozen megabytes – MB), it may be easiest to delete the app from your iPad and reinstall it from the App Store. You won’t need to pay again. However, you may lose custom settings associated with the app. Press and hold the Home and Sleep/Wake buttons simultaneously. Wait until the Apple logo appears, then release the buttons.